On 23 July 2016, an article about the 15 July Turkey coup attempt titled The Logic of the Political Purge was published in The Atlantic in which it was claimed that elections in Turkey are not legitimate. On 15 July, a junta within the Turkish army tried to seize power and killed 246 people, 179 of which were civilians. They bombed the Grand National Assembly of Turkey and the Presidential Complex and tried to assassinate President Recep Tayyip Erdogan. But none of this information was provided in the article. The article claimed that, “once the opposition’s freedoms are so restricted that elections become largely ceremonial, coups or rebellion become the primary remaining paths for political change.” It also called the elections in Turkey “quasi-legitimate”. 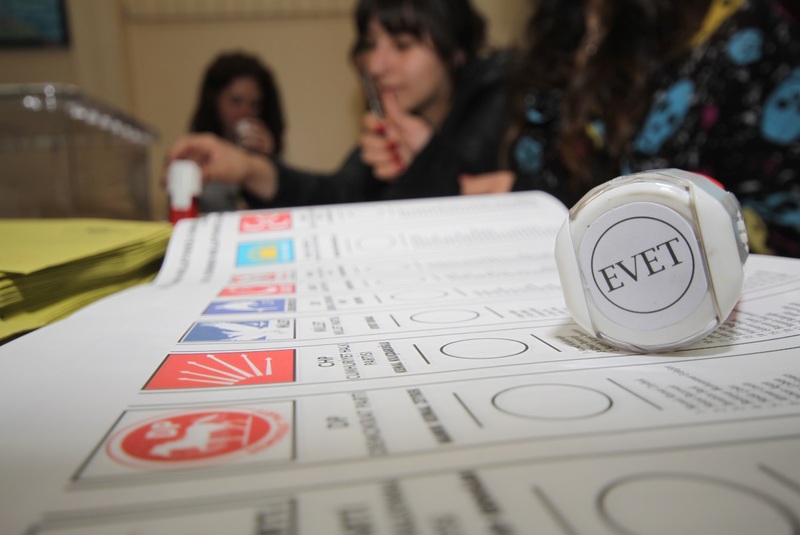 However, according to a report by an opposition non-governmental organization called Oy ve Ötesi (Vote and Beyond) established in 2014, after the huge anti-government Gezi Park protests, to monitor the reliability of elections, there were only, “around 10,000 votes (0.02%) that do not match with the official results among nearly 48 million votes across Turkey.” They added that, “this ratio of discrepancy is insignificant to affect the ultimate election results” and that it is lower than what they found in 7 June 2015 general elections. Also, world leaders congratulated both President Recep Tayyip Erdogan and then-Prime Minister Ahmet Davutoglu. American President Barack Obama called Turkish President Recep Tayyip Erdogan by phone to “congratulate the Turkish people on the November 1 elections”. German Chancellor Angela Merkel also congratulated then-Prime Minister Ahmet Davutoglu.